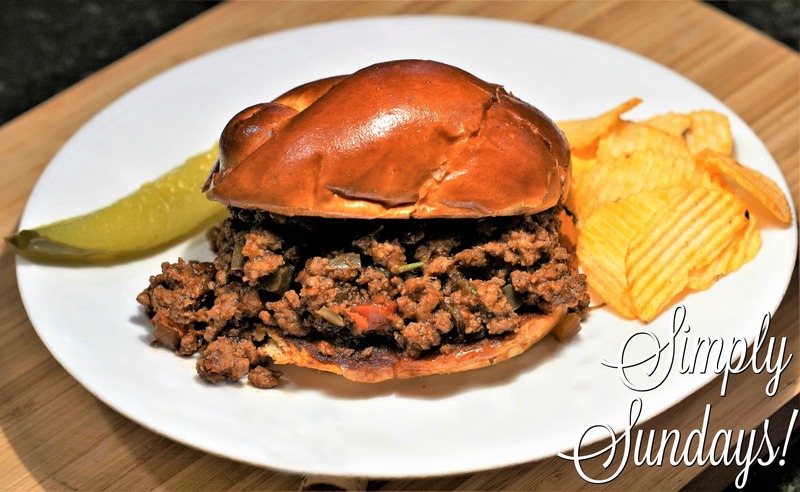 Do you remember those days, when you were excited to hear it was Sloppy Joe night? We know your family will just love these! Serve with some chips and a pickle!